Nalapad Pavilion in Palace Grounds, Bangalore, is one of the best wedding venues in the entire city. With a luxurious event banquet hall, it's an ideal space to host various wedding functions and ceremonies. It is available on a full-time basis and comes with two complimentary changing rooms for the wedding couple. It also lets you to get a decorating team, catering group and DJ of your own choice to celebrate every bit of your special day. 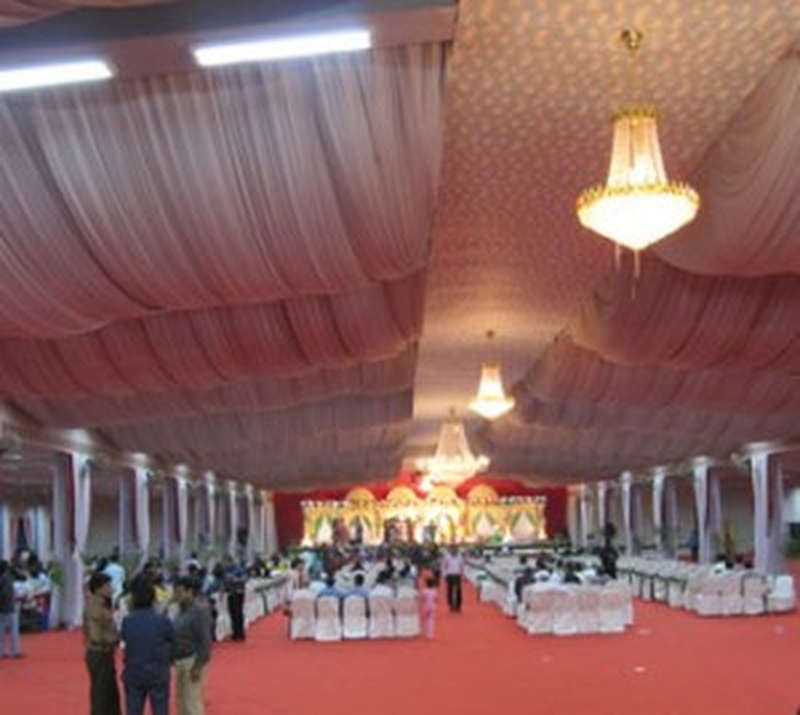 The Nalapad Pavilion located in Palace Ground, Bangalore has Banquet Halls and Mantapa / Convention Hall. 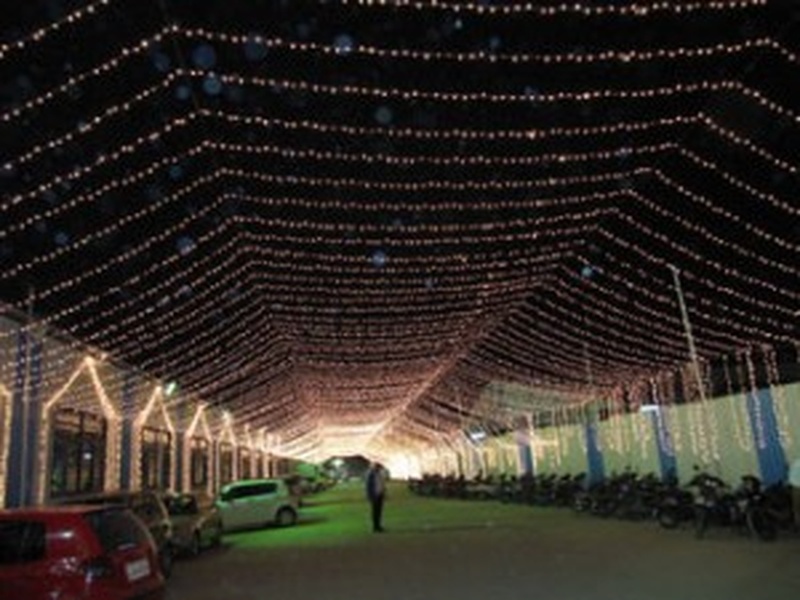 Nalpad Hall can accommodate upto 1555 guests in seating and 2350 guests in floating. Nalpad can accommodate upto 1000 guests in seating and 1500 guests in floating. Vegetarian food is served at this venue. Features of this wedding venues are : Outside food/caterer allowed at the venue , Non-Veg allowed at the venue , Music allowed late , Halls are air Conditioned , Baarat allowed , Fire crackers allowed , Hawan allowed , Decor provided by the venue , Decoration starts at Rs 10000.